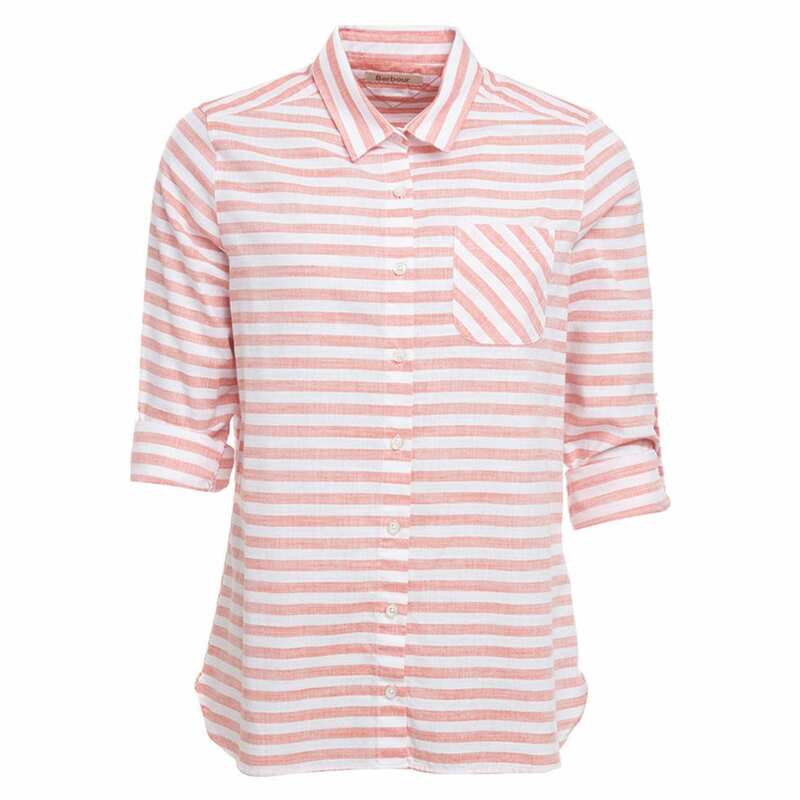 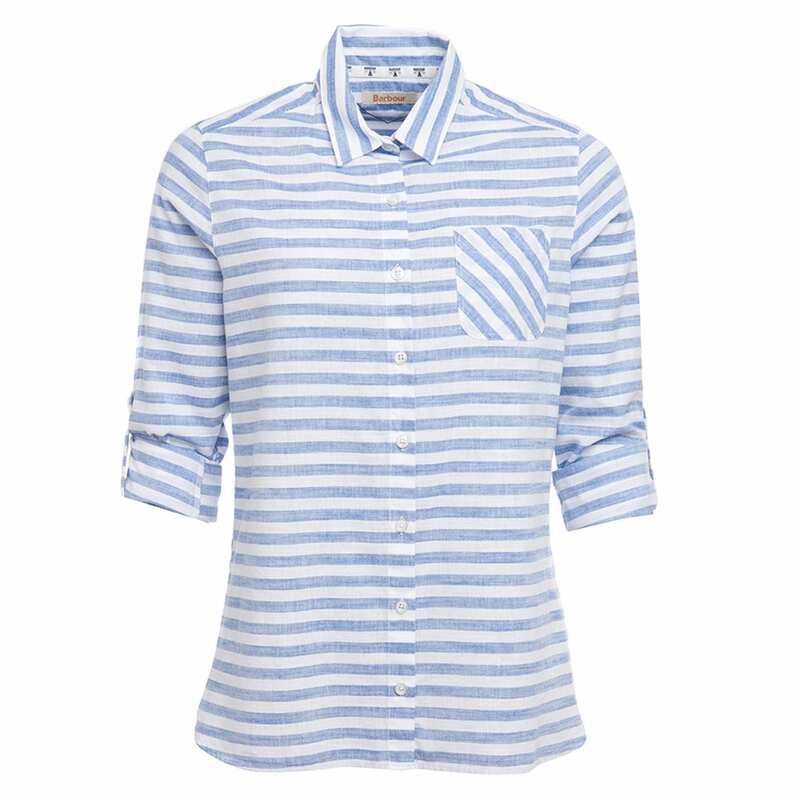 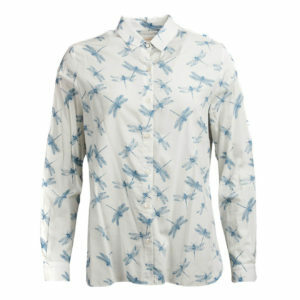 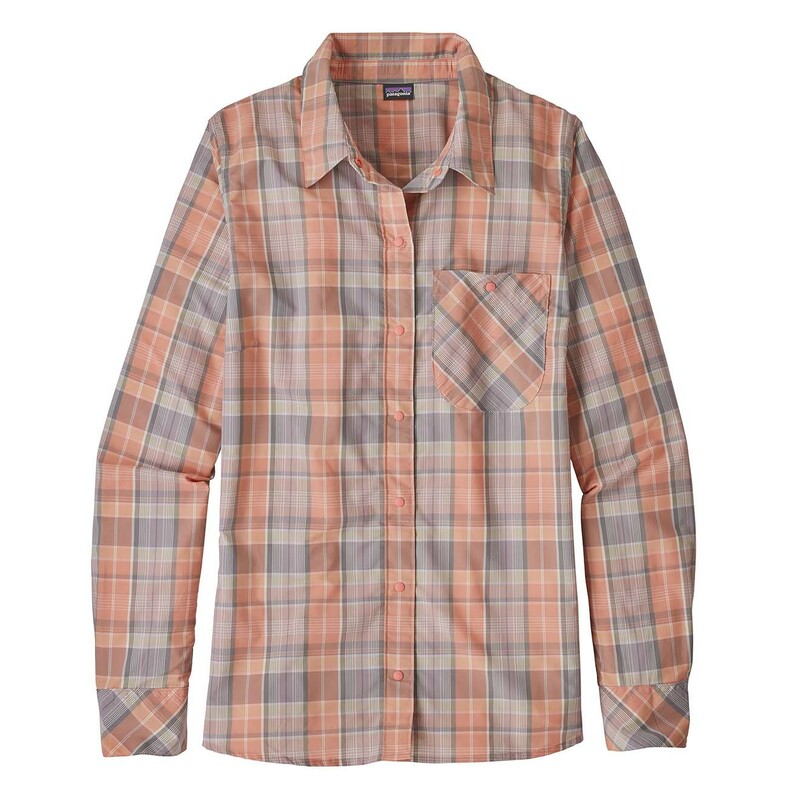 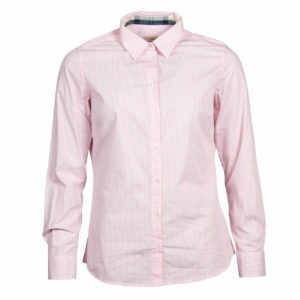 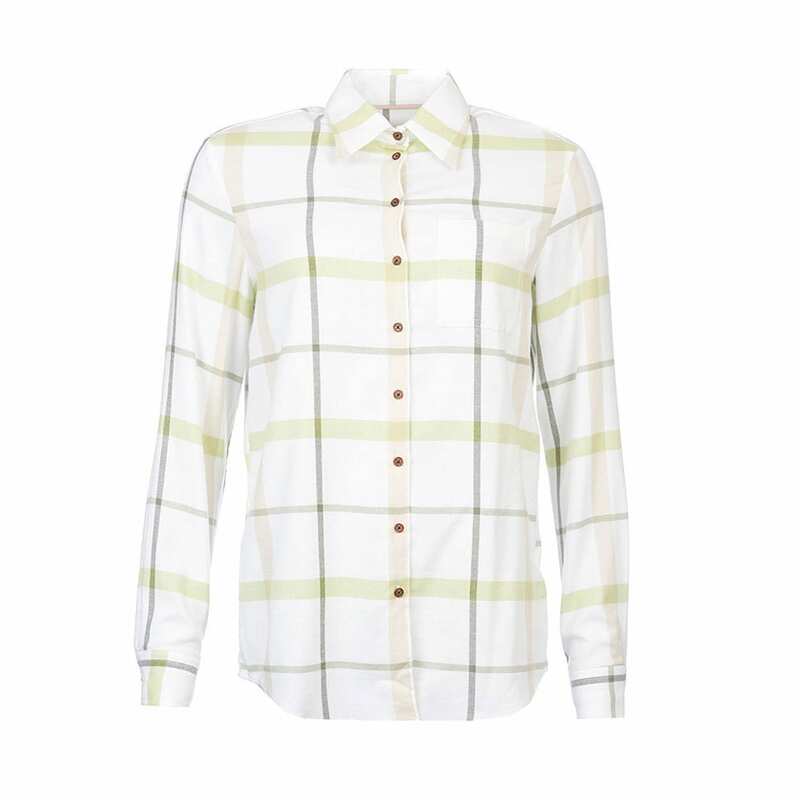 The Sporting Lodge stocks a carefully selected collection of women’s outdoor shirts all made from premium fabrics. 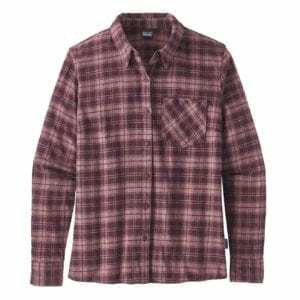 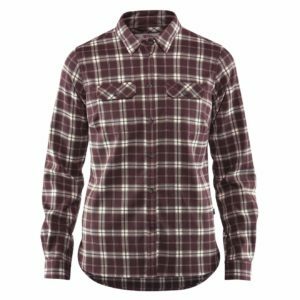 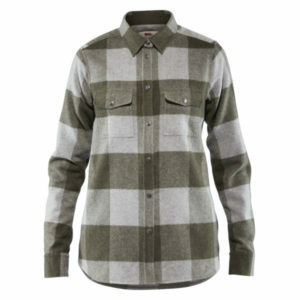 For those who like to explore the outdoors, there is a range of casual walking shirts and women’s hiking shirts from brands such as Fjallraven and Patagonia. 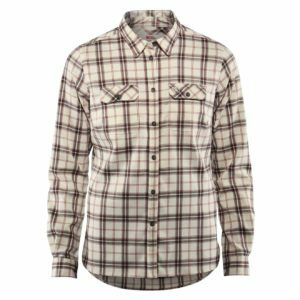 We also stock some more technically advanced women’s shooting shirts and women’s hunting shirts from the likes of James Purdey and Musto. 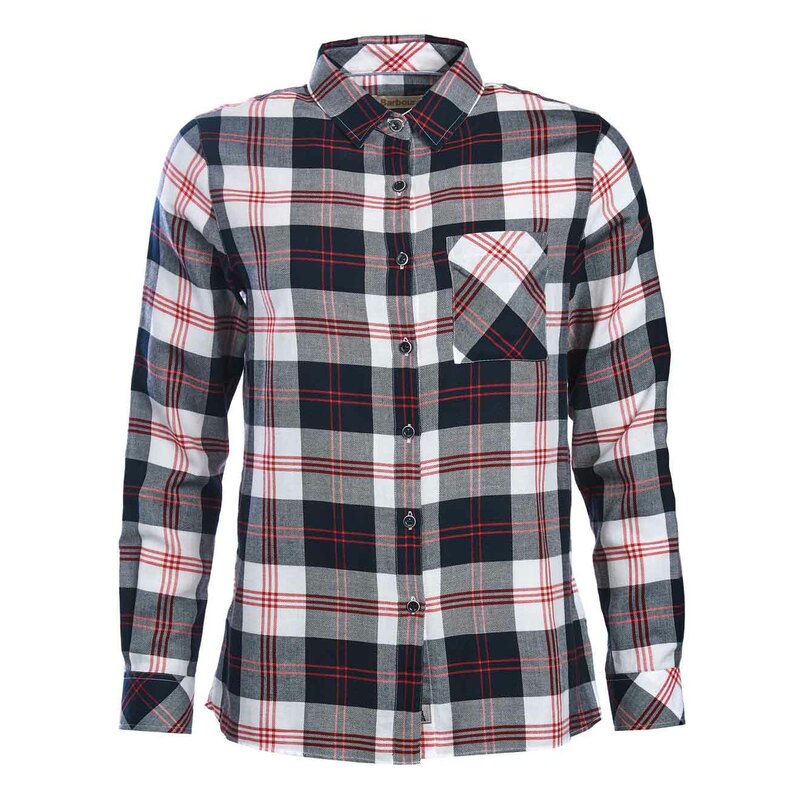 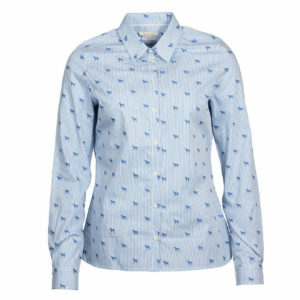 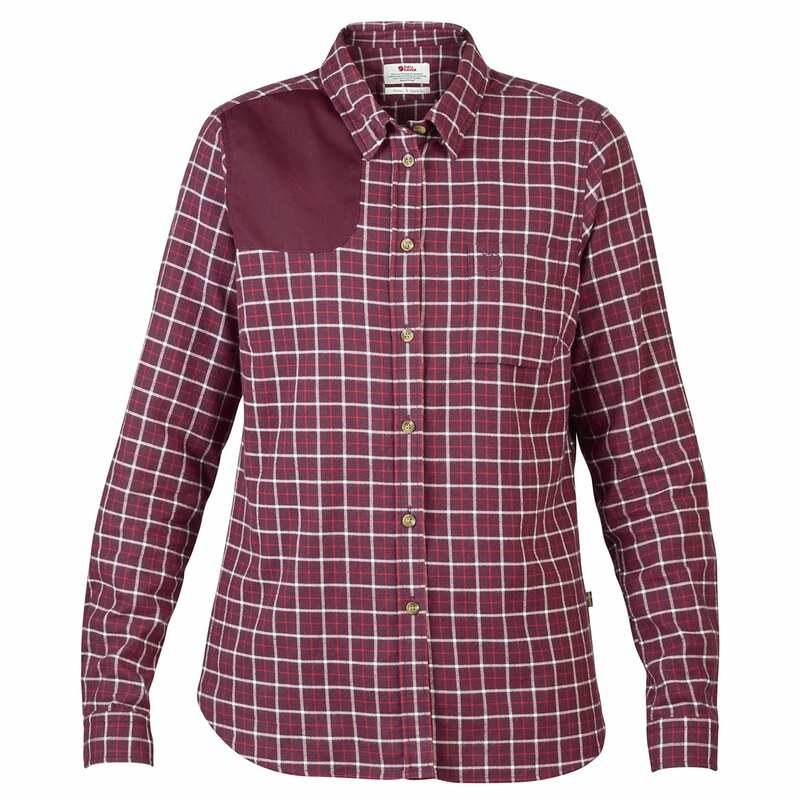 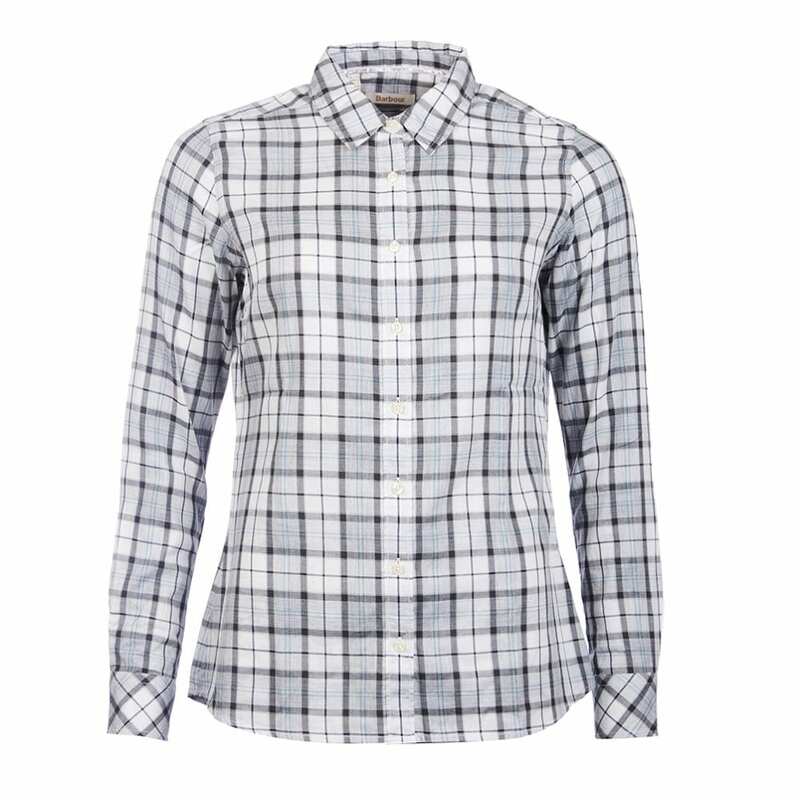 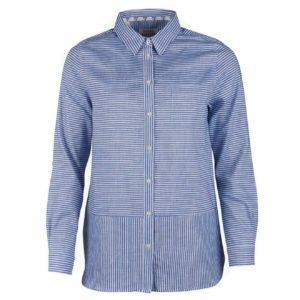 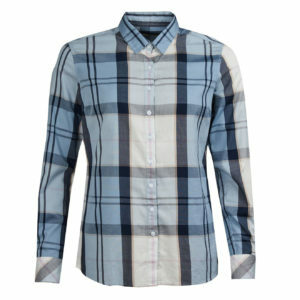 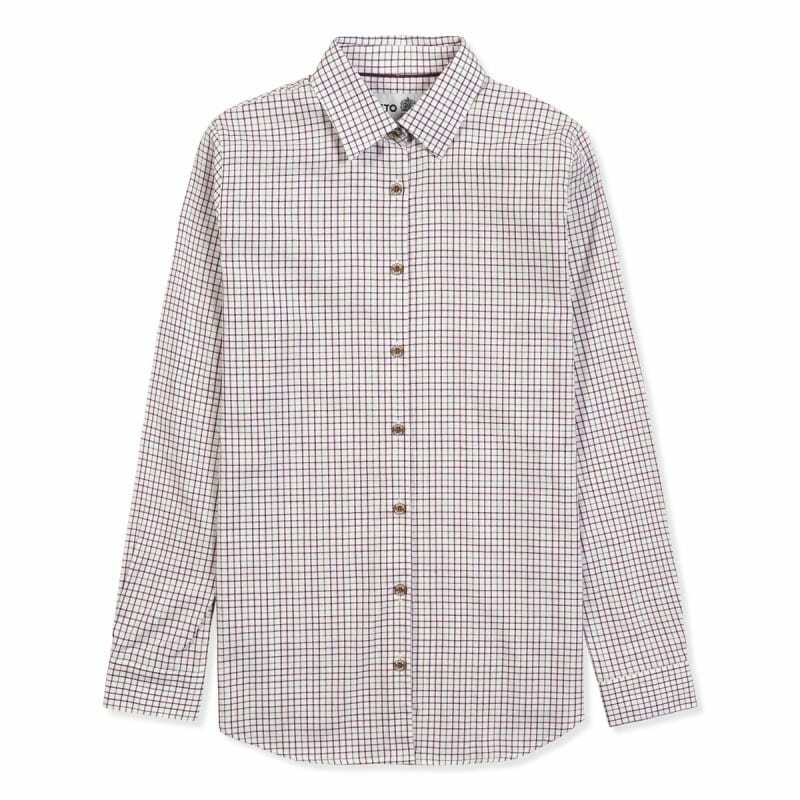 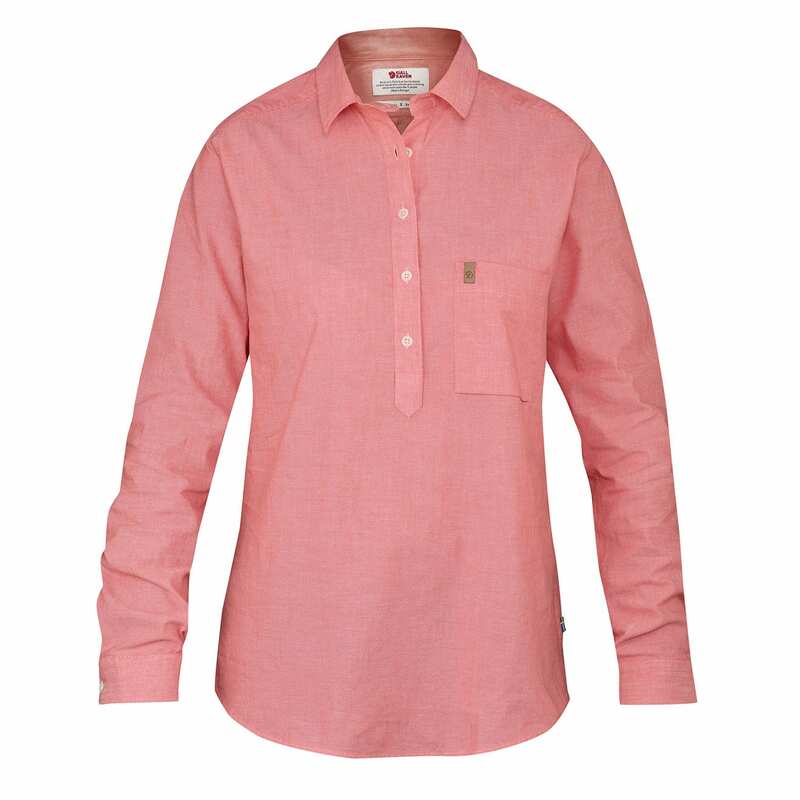 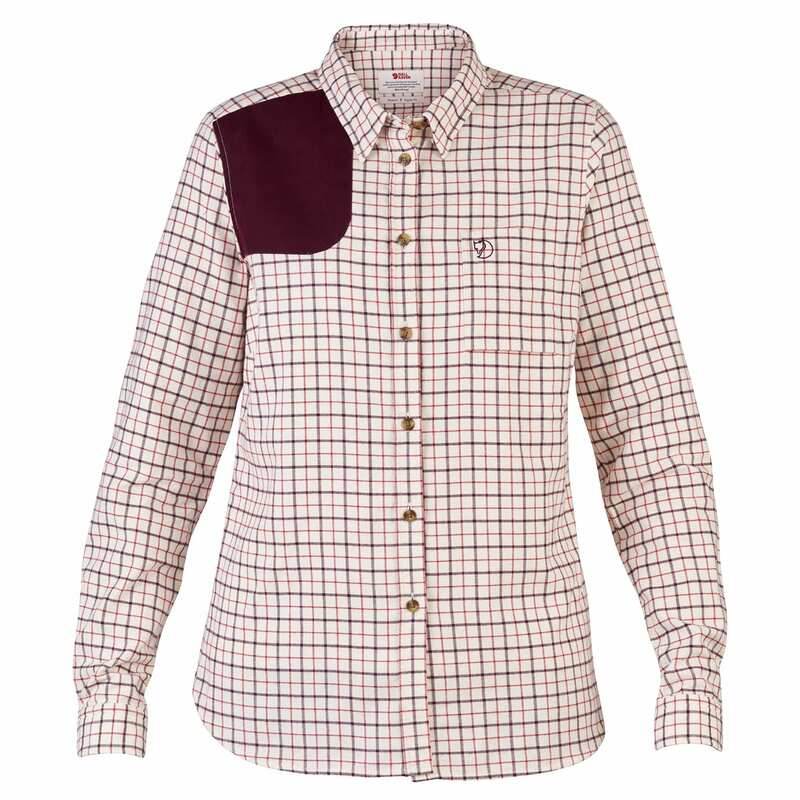 As well as a wide range of women’s outdoor shirts we also stock a stylish selection of women’s country shirts from Barbour, Dubarry and other well-known premium brands.